Hundreds of predators. No real shelter. What could go wrong? The temperature is getting warmer, the days are getting longer and it’s that magical time of year when people all across America are venturing into forests and, as a leisure activity, trying not to die. 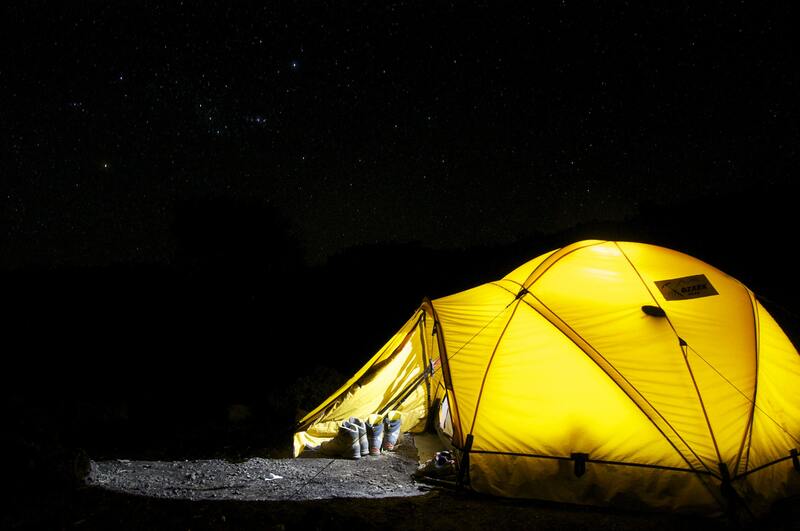 Let’s face it, hiking and camping don’t make a whole lot of sense. As a matter of fact, I feel exactly the way Jim Gaffigan feels about the situation. If someone were to ask me if I wanted to spend my precious free time sleeping on the ground outside, crapping standing up in the woods and waking up freezing covered in a rash, I would clearly say no, but I can’t stop hiking or camping. Just yesterday, for example, I told someone I hadn’t been camping yet this season and therefore had “camping fever” and then proceeded to go on a hike that very day. I’ve only legitimately thought I was going to die three times in my life and hiking has been responsible for two of them. Despite the fact that cold weather, unplanned trips and interrupted couch time are three of my least favorite things on the earth, when my friends woke me from a nap one November afternoon to ask me if I wanted to go camping with them 45 minutes later, my answer was “obviously yes.” I don’t understand the human compulsion to hike and camp and I definitely can’t explain it, but I can be prepared for it which is the next best thing. Plus, I can do my best to serve as a guide for others who like to live by the Scout Motto, assuming that “Be Prepared” is only in reference to edible things. 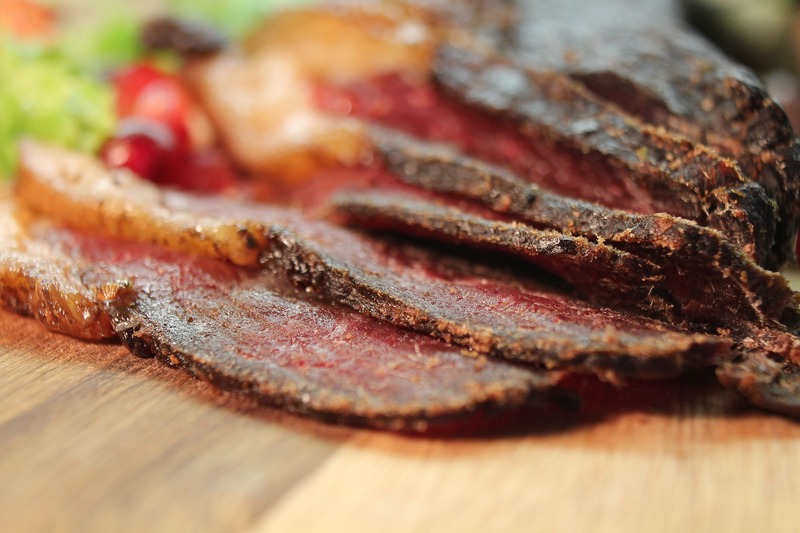 Jerky: like regular meat, but it won’t hospitalize you if you eat it after it’s been out too long. I asked my trusty team of co-workers their top three lists of things they always bring with them when participating in woods-based activities and literally everyone who answered listed a food. Some of them listed exclusively foods. These are my people. Since you’re going to be moving around and outdoors, it would make sense that you would want your food to be portable and nonperishable. Carrying a four-course seafood dinner around in your backpack on your hike may not be the wisest idea, but there are plenty of more practical, yet still delicious ways around this. Dried meats came up in my survey answers more than any other specific item and Epic bars were mentioned by name more than once, so they must be good. The company strives to convert ranchers to a pasture-based livestock model, is committed to global large-scale grassland restoration efforts and supports organizations devoted to improving animal welfare standards. Their products come in flavors like bacon cranberry bison, smoked maple salmon and currant mint lamb and that’s just one of a dozen brands of jerky-type snack that we carry. Other notable ones include Primal strips which are vegan, Mingua Beef Jerky which is local and Louisville Vegan Jerky which is vegan and local. Can’t find one you like? Take advantage of this weekend’s meat sale (spend $50, get 20% off) and make your own with this recipe from the Gimme Some Oven blog. 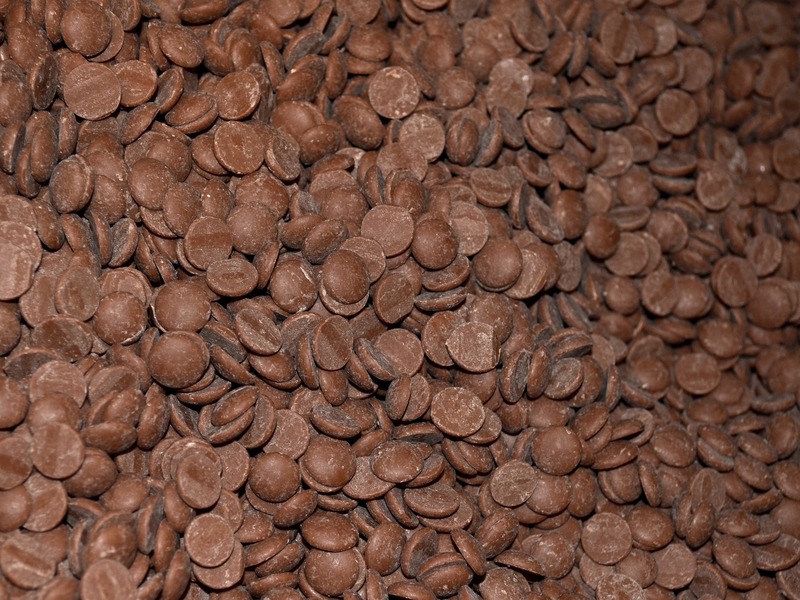 Does this count as trail mix? Along with dried meat, dried fruit was a popular choice for outdoor eating both on its own and mixed with other things. My personal favorite for solo snacking is our organic nothing added mango, unsweetened papaya or unsweetened banana chips. If you want to mix it up so to speak, you can try one of the ten ready-made trail mixes in our bulk aisle. For a customizable option, check out this recipe for the perfect trail mix which includes nuts, seeds, fruit and “fun stuff” like chocolate or popcorn all of which you can also find in our bulk aisle. If you prefer your protein in a more compact form, you can take your pick from plenty of granola, fruit & nut and energy bars like Kind, Clif and Rx. If you’re going to be in the wilderness for more than a few hours, you’re probably going to want to eat something more than a snack. There’s always the tried-and-true hot dog route. 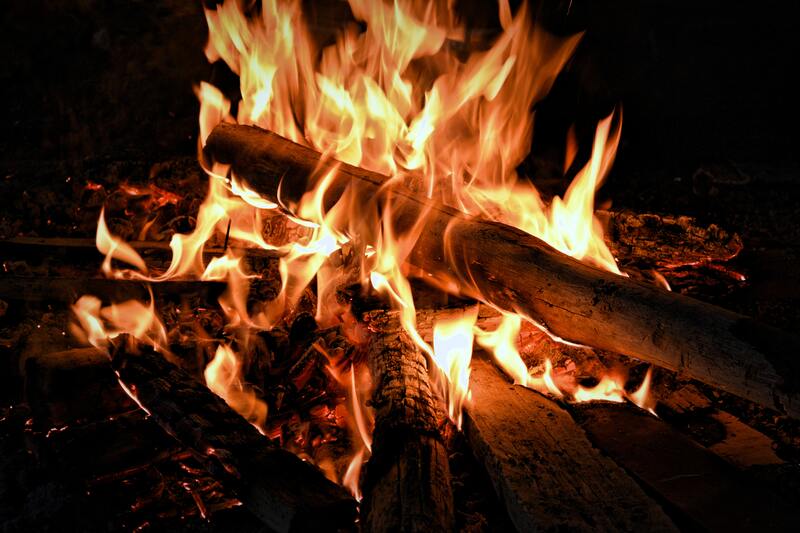 Hot dogs are portable, they can easily be thrown into a cooler, all you need to cook them is a fire and a stick and you can get as fancy as you like as far as brands, styles and condiments. If you want something a little heartier though, foil-packet meals are the way to go. Because you make them ahead of time, you can have a main course and sides without having to bring half of your kitchen with you to prepare them and because they’re already in convenient flameproof containers, you can just throw them in the fire and cook them with minimal effort which is my favorite kind of effort. With these recipes from the DIY Joy blog, you can make them as easy or as complicated as you want to or use them to cook up your own ideas. The pièce de résistance of any outdoor meal is, or at least should be, the s’more. Traditionalists may beg to differ, but I believe that the classic construction and modified versions are both equally good. Even ones that are deconstructed or cooked indoors or don’t have the traditional ingredients still make my heart happy. As far as the (mostly) classic goes, my favorite combination would have to be a pair of house-made ginger cookies, an Alter Eco Deep Dark Sea Salt chocolate bar and a Crank & Boom bourbon marshmallow. Or maybe even just the marshmallow which is arguably the most important part of the s’more anyway. If you are the type who’s a little more liberal with your s’more preferences, you’ll probably want to take a look at this Buzzfeed list of “39 S’mores Hacks That Will Change Your Life.” Might I draw your attention to the peach, brie and dark chocolate, the doughnut-ended and the bourbon marshmallow and bacon varieties. It seems like water, bug repellant and sunscreen are really important for staying healthy and comfortable when you disobey Karen Kilgariff and Georgia Hardstark’s advice to stay out of the forest, but food makes almost anything better. 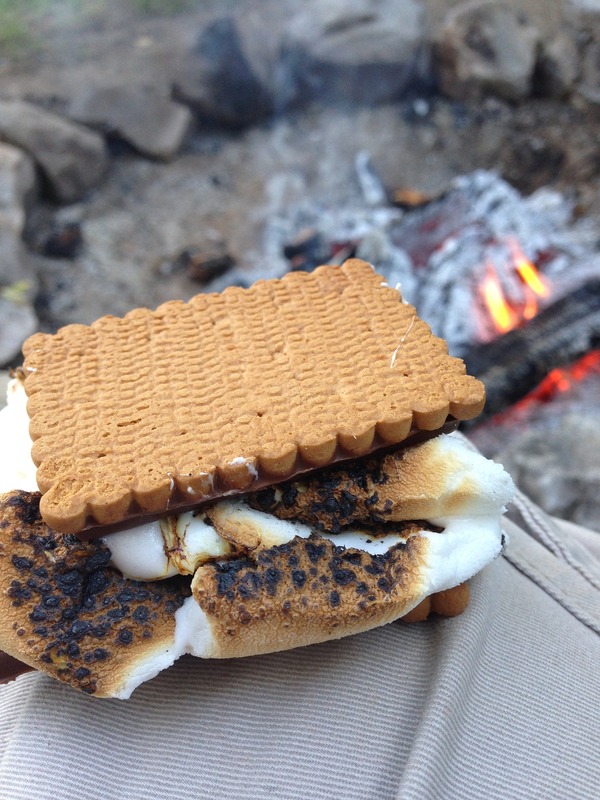 I still don’t know exactly why people need to go hiking or camping, but I do know that I could probably be convinced to do anything that involves a warm marshmallow and some melted chocolate.